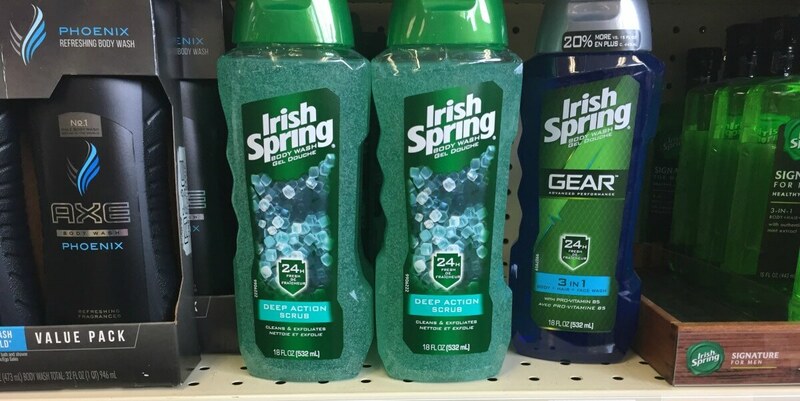 Through 5/9, Harris Teeter has Irish Spring Body Wash 15 – 18 oz. on sale for just $3.50. Plus, during Super Doubles Event (5/7-5/9) coupons up to $2 will double giving you more bang for your buck! After doubled coupon and eVic stack, you can get 1 bottle for just $0.50! as low as $0.50 after doubled coupon and eVic stack!